Ocean passage is not for wimps, and certainly not for resort visitors. Ocean passage is only for real sailors. 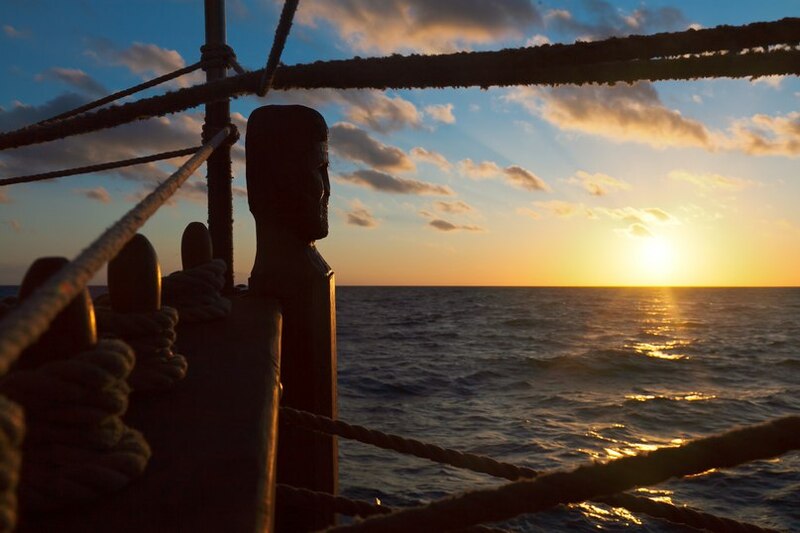 These are 10 days without a shore – pitching and pumping, rush sail work, keeping the watch day by day. But you will receive all ocean sunsets and sunrises, the Atlantic all round the horizon, England a stern and Portugal beyond as a reward. In addition you’ll have the perfect opportunity to learn sailorizing quickly. We will organize intensive training program on the shore for the freshwater sailors, in order to send to the ocean brave and confident sailors, not cabin boys. And at the end of the way we will record 900 miles of practice in your maritime documents with great pleasure. At the start we will drop astern the ancient city of Poole. Then we will head for the southwesternmost tip of Great Britain. 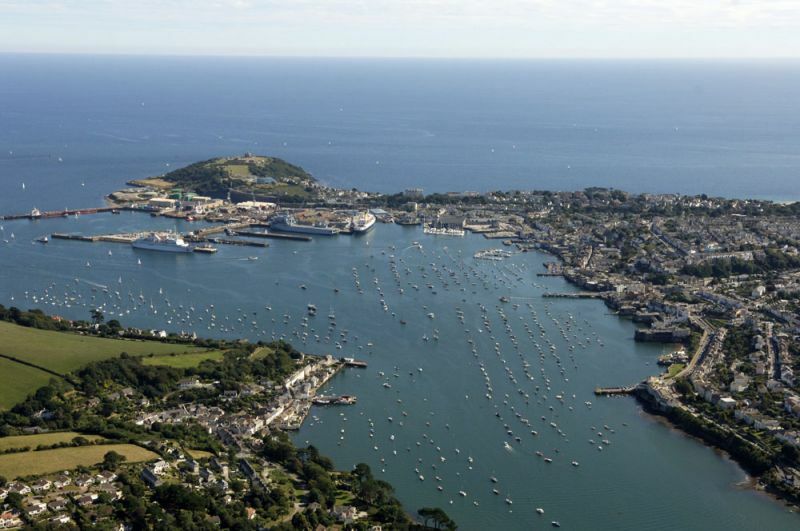 Here, on the seaside of the Cornwall County, in the confluence of seven rivers, is situated another historical port – Falmouth. The river in this place is so deep that huge ocean-going ships may come upstream for miles. After a week of unpredictable Atlantic we will see a long-awaited coast through the eyes of homecoming Columbus. 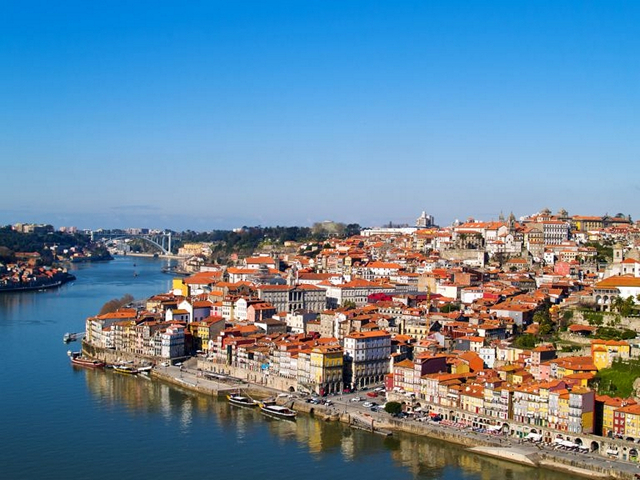 We’ll land in a cozy little harbour near the ancient Portuguese city - Porto. The former capital of the country, center of production and consumption of a cognate drink, is the most ideal continuation for the harsh passage. A brave sailor can easily find there a leisure and a glass of wine to the most exacting taste. The female persuasion of the crew may taste the famous sparkling Raposeira. And for the strongest sailors the city may offer a whole institute of port wine – the “Solar Vinho do Porto”. The training program only for honors includes 150 wine brands. In order not to give up halfway we will snack like real tripeiros (in verbatim "Tripe eaters") – tripe soup is for centuries a speciality of the Portuguese coast. A great sailing must have a great final. Let’s “plunder” the final port of the journey in a big way. 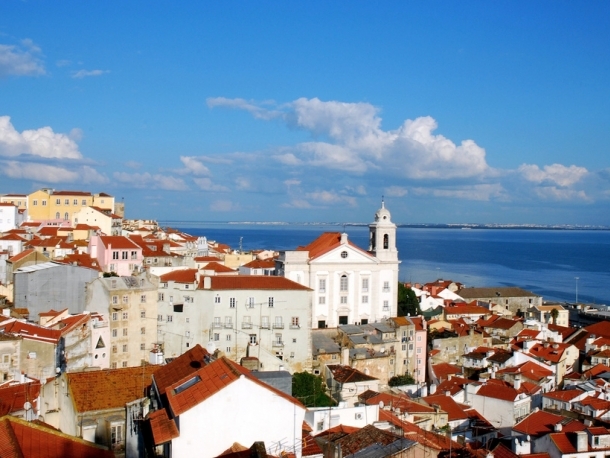 Lisbon is the most western edge of the continent, the city of sun, hills and contrasts. And we will discover it from its best side, from the ocean. We will look at the azulejo tiles, listen to soulful ballads of fado and comprehend the eclectic of Manueline style. After such passage exists a real danger of ticket returning. We’ve made provision for that opportunity, thus we offer a discount to long-term adventurers. Beyond is Gibraltar, Cote d'Azur, Ibiza and – surely – Monaco. Stay with us, be our kings and queens. *English visa is required for this leg.